First event of Spring 2019!. 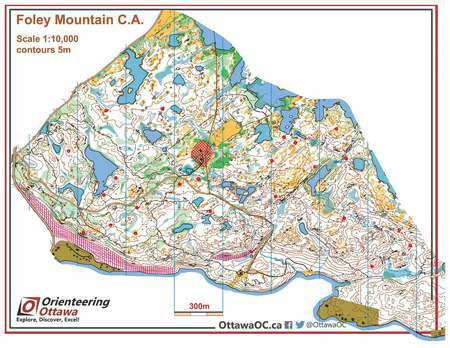 Map: FoleyMtn2019Spring. OttawaOC. Local. Routegadget. Map: ConstanceBay2019Sp. OttawaOC. ..
Routegadget. First event of Spring 2019!. Map: F..
Routegadget. 10 inches of snow!. Map: Pink Lake ..
Routegadget. Course Setter: James RichardsonCont..
Routegadget. Course Setter: Cherrie RevellsContr..
Routegadget. Course Setter: Anita + MarkControll..
Routegadget. Unfortunately a change in our Resul..
Routegadget. Course Setter: Francis KawamControl..
Routegadget. By Course not Class - more fun to c..
Routegadget. OFest 2018 Middle DistanceNote that..